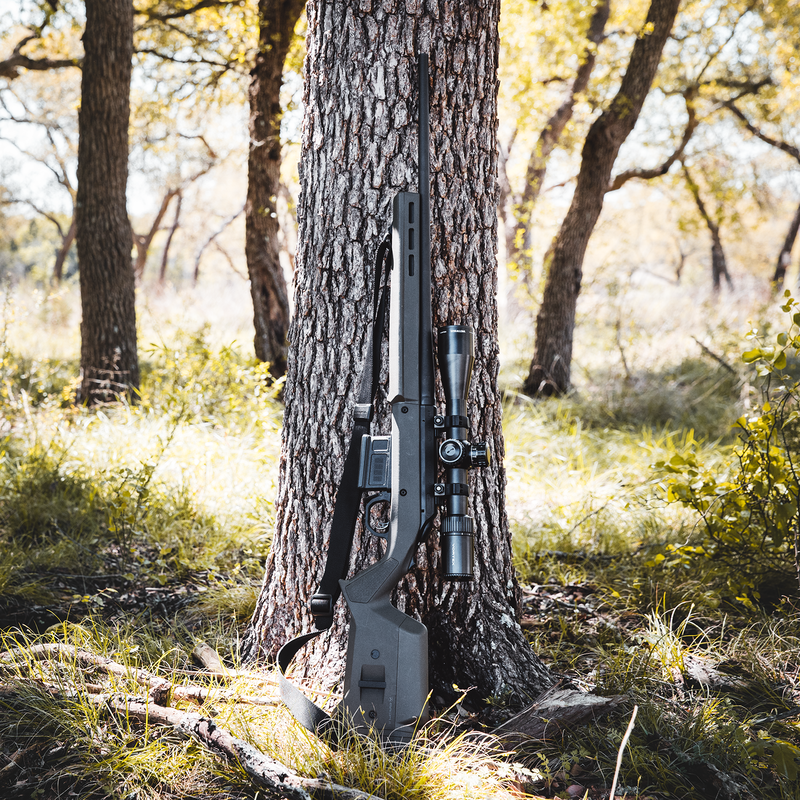 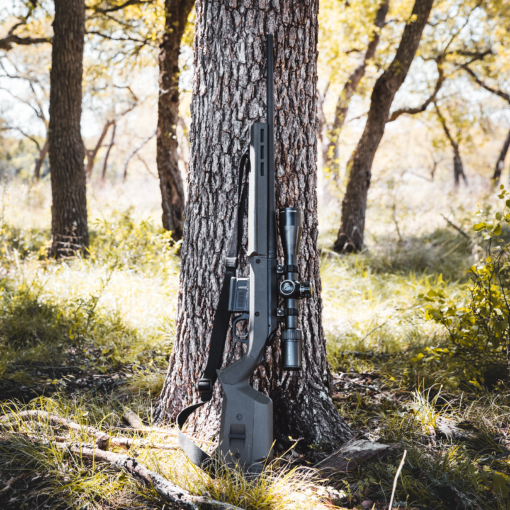 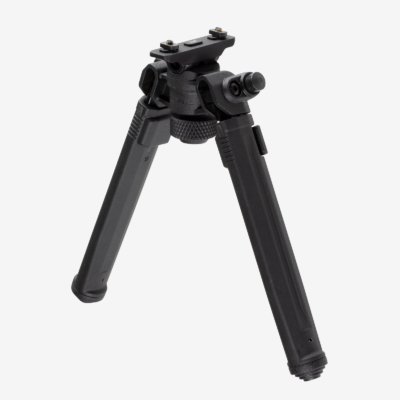 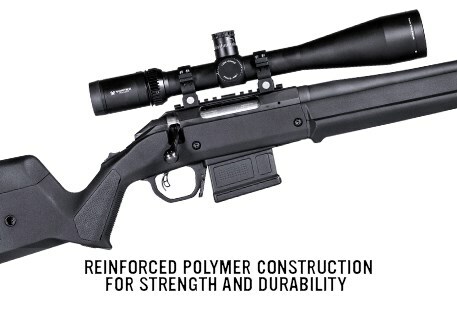 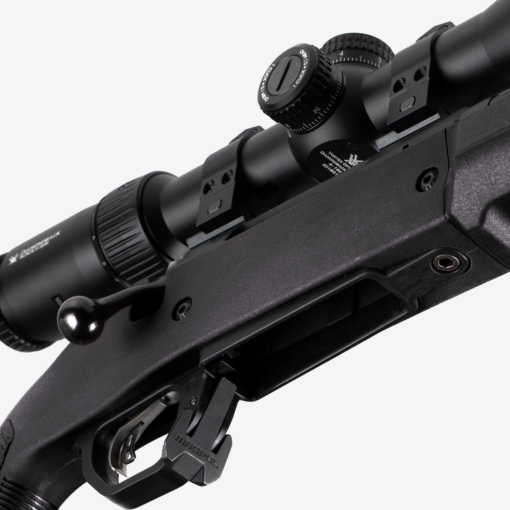 Constructed of reinforced polymer and an anodized aluminum bedding block with steel recoil lugs, the Magpul Hunter American stock offers users a cost-effective replacement featuring fully adjustable length of pull, comb height, and enhanced ergonomics. 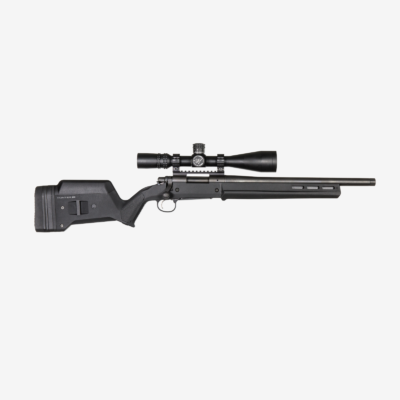 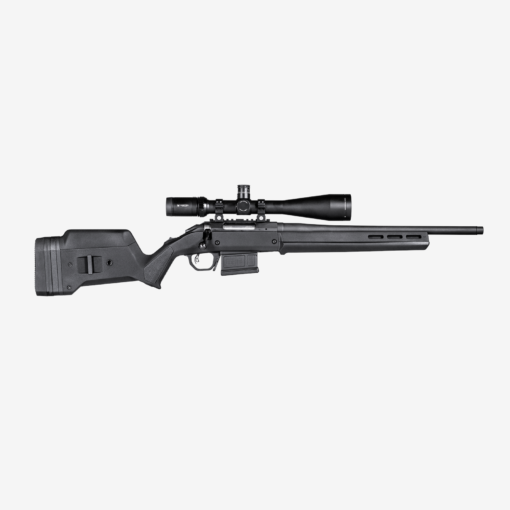 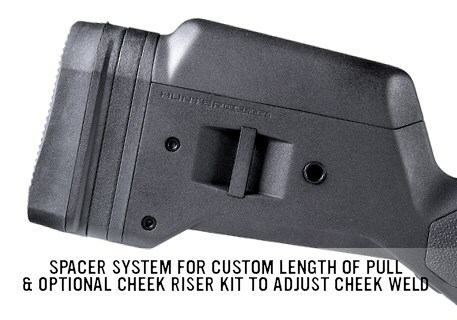 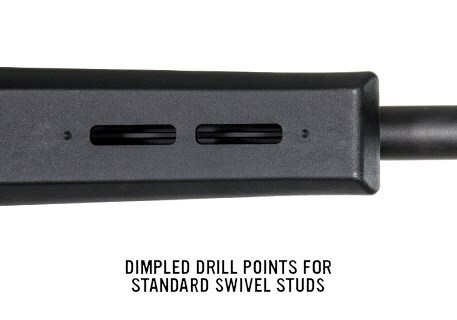 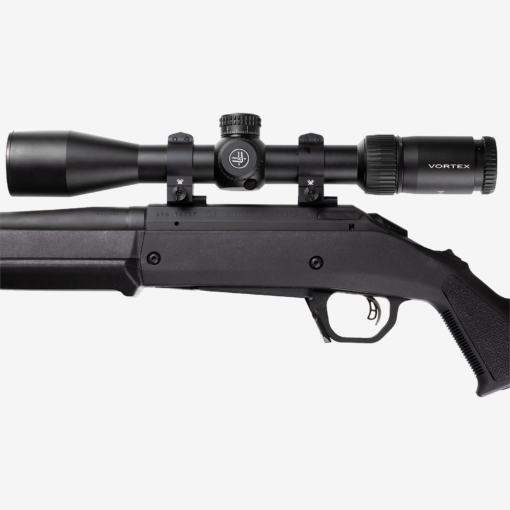 Compatible with the Ruger American® Family of short action centerfire rifles, this stock requires no bedding and is your true “drop-in” solution. 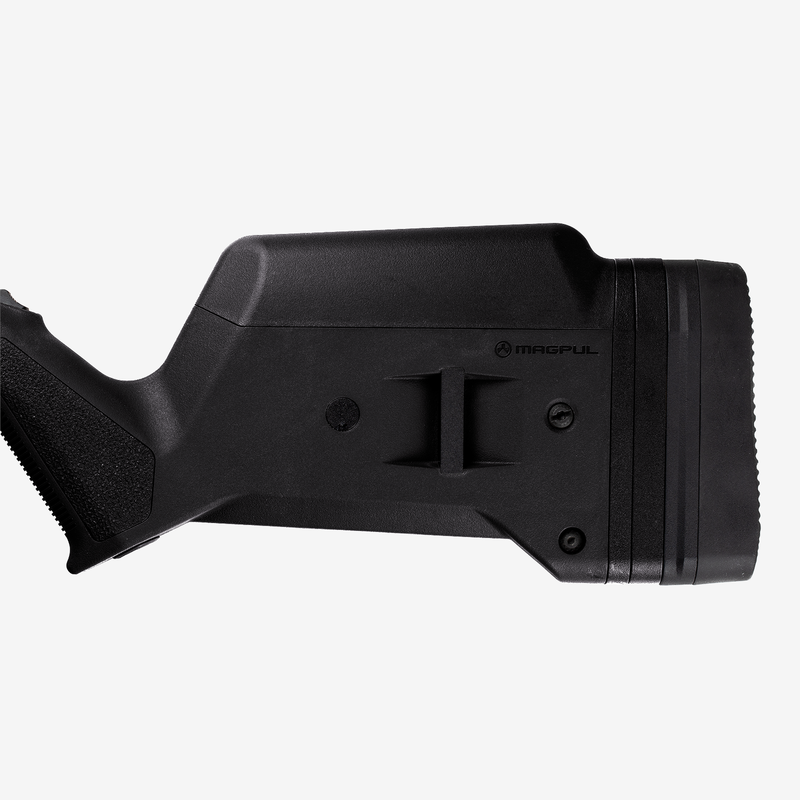 Constructed of reinforced polymer and an anodized aluminum bedding block with steel recoil lugs, the Magpul Hunter American stock offers users a cost-effective replacement featuring fully adjustable length of pull, comb height, and enhanced ergonomics. 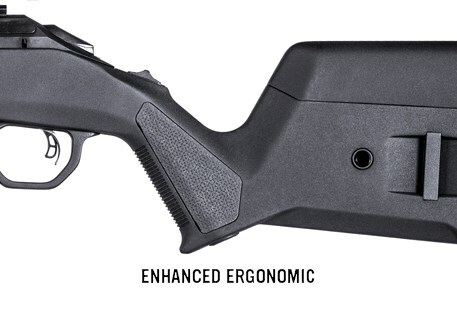 Compatible with the Ruger American® Family of short action centerfire rifles, this stock requires no bedding and is your true “drop-in” solution. 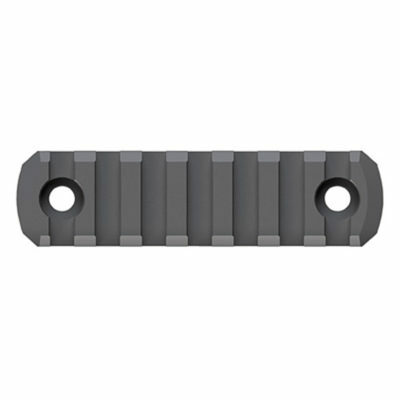 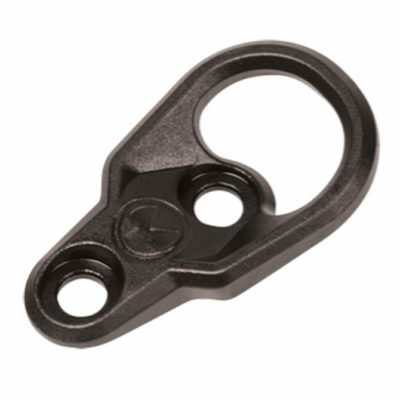 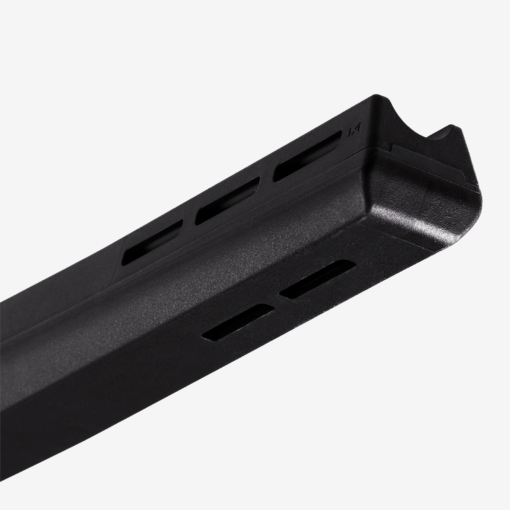 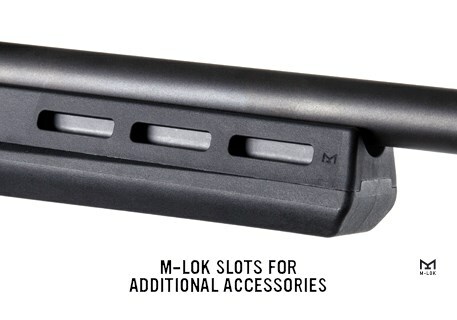 This stock is also M-LOK® compatible to accept a broad range of accessories to enhance your shooting experience. 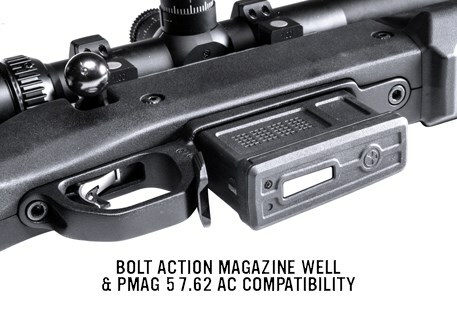 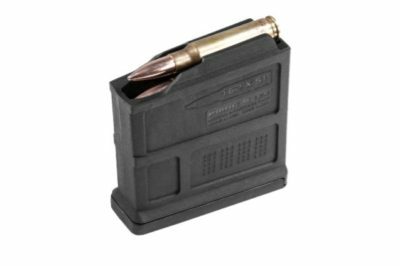 Included is Magpul’s Bolt Action Magazine Well and a PMAG 5 7.62 AC, which allows the rifle to be used with detachable box magazines without any need for custom inletting.